The main hall (15m x 9.5m) is ideal for those large gatherings, weddings, parties, concerts, conferences, and presentations. It has many of the features expected of a modern hall. A sprung wooden floor with a nonslip surface that includes under-floor heating provides a comfortable environment. For those events which require subdued lighting a fully controllable lighting system is installed. 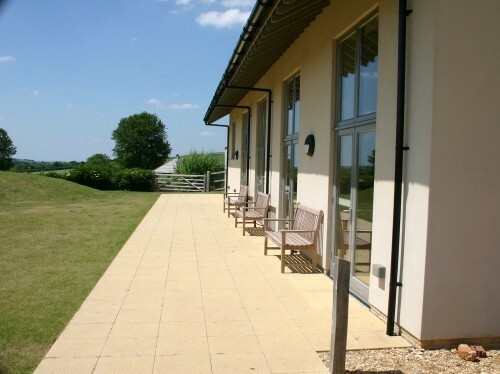 From the hall and patio there are panoramic views across the Bride Valley. A wonderful back drop for those cherished photos. 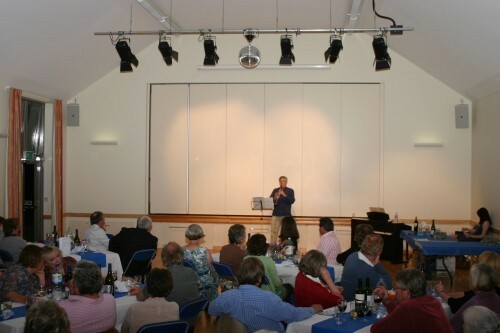 There is a full sound system which includes the use of a projector and DVD facilities. There is also a loop system for the hard of hearing. The stage is equipped with a full lighting set. 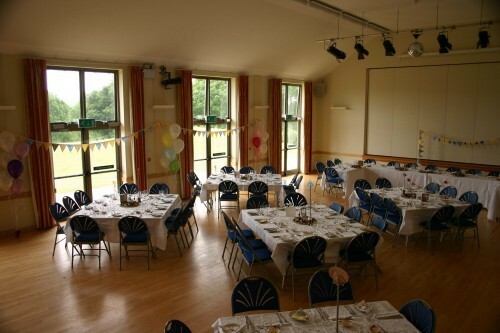 The main hall may also be used in conjunction with: the meeting room / stage (8.5m x 3.75m) which also has under-floor heating and a separate entrance, with wheelchair access. The room has a seating capacity of 30, also with projection facilities. This area can be separated from the hall by use of an acoustic screen which significantly reduces noise transference. This makes the meeting room an ideal meeting or training facility for local organisations and businesses. 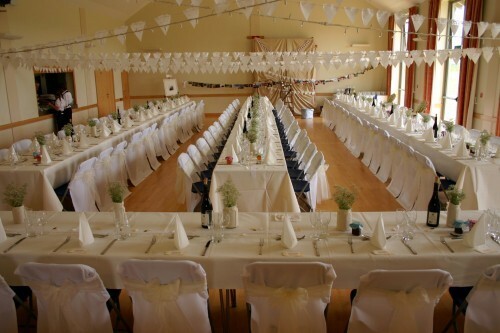 Availability: During school hours the hall is used by the local primary school. Outside these hours and during the school holidays the hall is generally available. 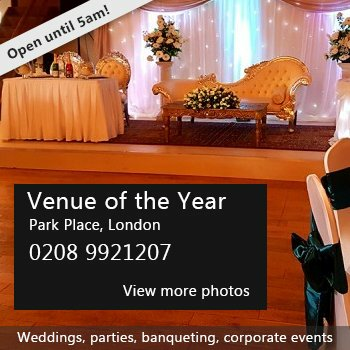 Hire Costs: For private hire (weddings, parties and the larger social events); The hourly rate for the main hall is weekdays £10 and evenings/weekends £12 The hourly rate for the meeting room is weekdays £6 and evenings/weekends £8 Discounts are available for block and multiple bookings. For commercial hire please contact us. 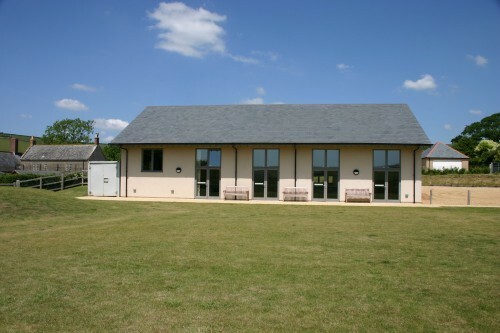 There have been 0 reviews of Litton and Thorners Community Hall. If you would like to send Litton and Thorners Community Hall a booking enquiry, please fill in the form below and click 'send'. Perhaps some of the following halls within 5 miles of Litton and Thorners Community Hall would also be of interest?